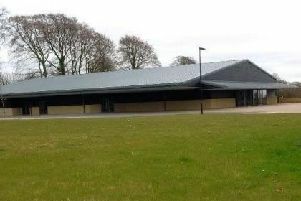 Plans to build a new place of worship in a Northamptonshire village have been withdrawn by the conservative Christian church applicants. 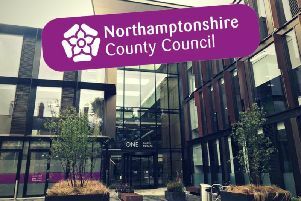 Northamptonshire County Council has set its budget for 2019/20 after councillors voted it through this afternoon - and it includes a 4.99 per cent council tax rise for residents. 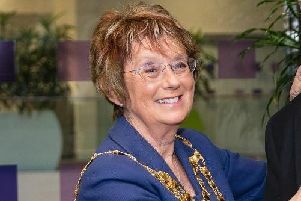 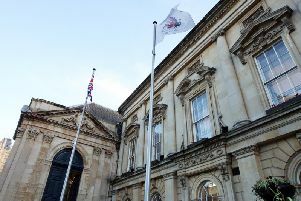 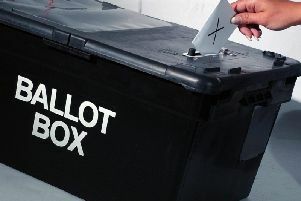 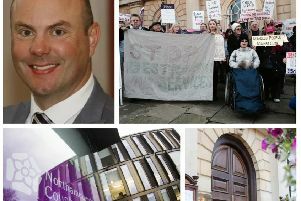 What will be decided at key Northamptonshire County Council meeting on Thursday? 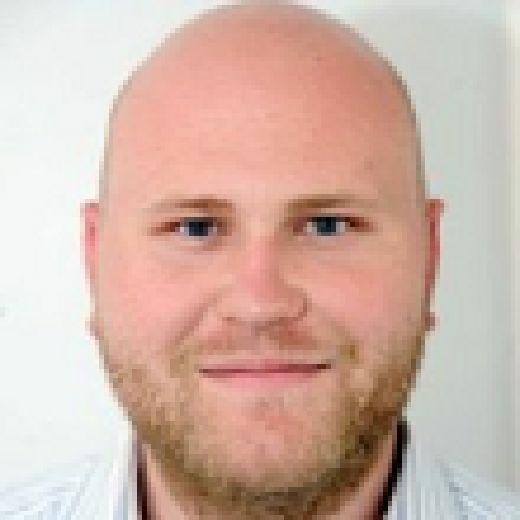 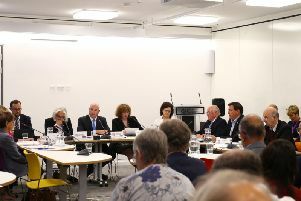 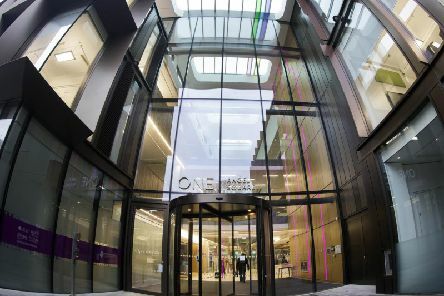 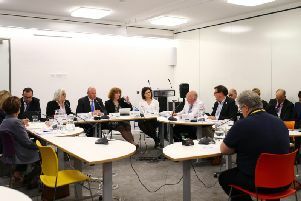 Northamptonshire County Council is set to meet for arguably one of the biggest meetings in its history this Thursday (August 9). 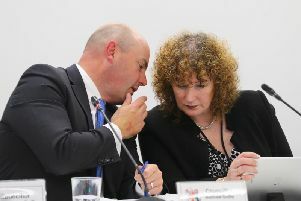 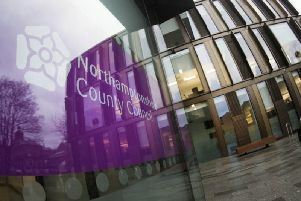 A fiery Northamptonshire County Council meeting shed no further light on the details of unprecedented upcoming cuts to local services. 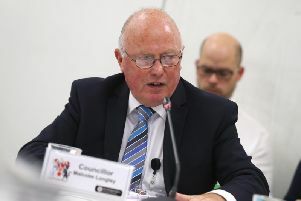 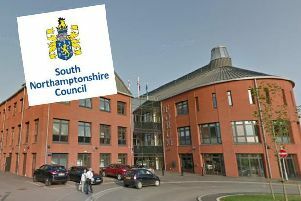 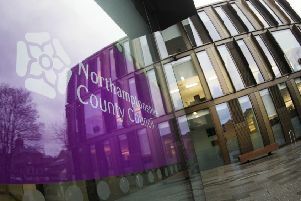 Councillors will tonight prioritise the areas and services which they hope to protect from upcoming cuts as Northamptonshire County Council tries to balance its budget.